Nimap offers you hire certified Java developers on a contract basis and project basis to build platforms for all for kind of business groups. Our programmer’s design, develop, deploy, and integrate to drive effective services. Our programmers are technical expertise to keep your business applications flexible and always updated with new features to use. We run and test each application modules before launching and executing. We assure applications are bug-free and reliable. Java application developers use technologies like SCM & Tax accounting, Life Ray, Compiere, etc for first-rate business growth.  Hiring JAVA developers from Nimap help to add convergence of efficiency, functionality. Responsive UI/UX, app performance optimization and sheer excellence to your JAVA applications. We train our developers skillfully in order to demonstrate outstanding result We share experienced JAVA developers to work for your firm who has been rated 4.5 / 5.0 by 150 Clients. Why Hire Dedicated Java Developers from Nimap Infotech? 1. What are step to hire Java developer? 2. Why Hire Dedicated Java developer?